GlassWorks is the place you need to check out if you are interested in getting a glass sliding patio door or any glass sliders! Let me tell you that we are the number one company in the Greater Chicago Metropolitan Area, as well as across the nation! I know you’re wondering why we are considered to be number one and this is why, GlassWorks is known for its high customer service satisfaction and the quality of our glass sliders. Not everyone can say that they are the very best in the business, but we can and we like to say it with pride. If you’re thinking about getting new glass sliders done, then we want to be first to take on that task! It’s all up to you now, I told you who we are and what we do now you just have to get in contact with GlassWorks today. We will have a professional out to your home as soon as you need us to be. We want to give you the best we have to offer in glass sliding doors. So let’s stop wasting time and get your new glass patio door installed right away. Glenview , Illinois is a village located in Cook County, with 45,417 citizens residing there. For numerous years GlassWorks has been known for bringing our Glenview customers outstanding glass sliders and outstanding customer service. That’s why our Glenview clients understand that when coming to us they will get exactly what they deserve and at a low price. 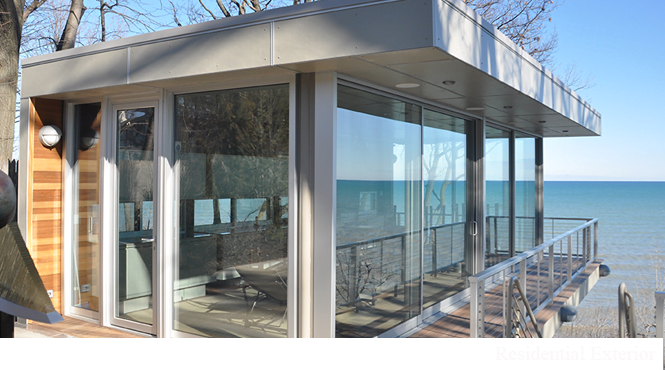 Throughout the Greater Chicago Metropolitan Area GlassWorks is known for doing business with the rich and famous but our Glenview customers can appreciate that we are able to service them with glass sliding door products that are affordable to them. We strive to give our Glenview customers exactly what they need, especially because GlassWorks is located right in Glenview ! Here at GlassWork we make it our pride and joy to make sure that your time and effort is very well spent. The time that we spend on doing your glass sliding patio door will be done by the very best professional workers in the glass sliding door business. Right now we’re waiting on your call so we can start right away on the new look of your home or business, whichever you prefer. The time is now, don’t waste a minute more and contact GlassWorks ! Perfection is what we do so please allow this wonderful team to get started today. For more information about our award-winning services, call the following locations North: (847) 729-5580; West/South: (630) 355-6363; Chicago: (312) 337-2300; or Nationwide: (866) 452-7925. We look forward to receiving your business and your trust in us.